I've always been pretty picky with any treatments that involve my face cos there are so many dodgy places nowadays! 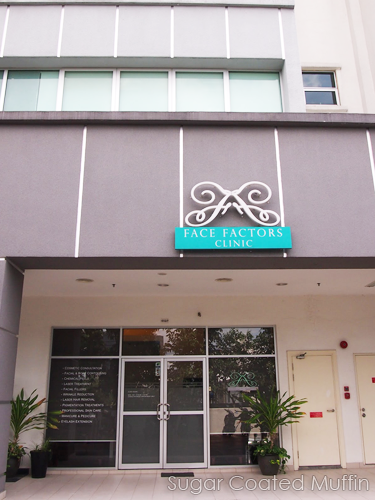 I was invited to Face Factors Clinic at Publika / Solaris Dutamas to try out their Clear + Brilliant Treatment. 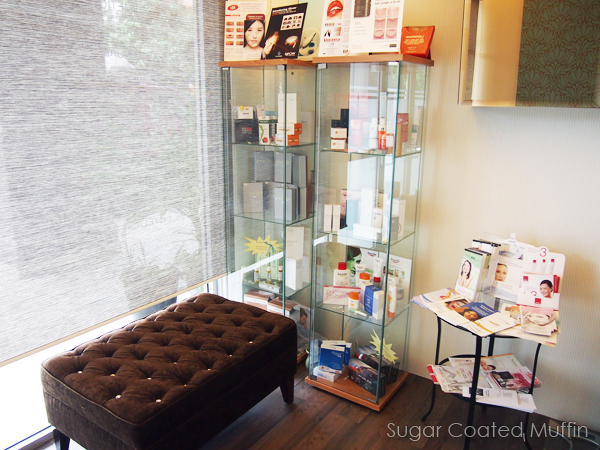 First impression : The place looks clean and professional, I find it easy to trust the staff with my face. They're very friendly and patient. This is another room.. My room had a mirror, warm lighting and wallpapers, a robe and soft music playing. Bed's really comfy too! I don't fall asleep during facials but strangely, I was lulled into a relaxing nap here. The Clear + Brilliant is the latest aesthetic laser technology. Now, don't be afraid when you hear laser! It is actually very gentle and not as scary as you think. "Clear + Brilliant technology was developed by Solta Medical, Inc., the pioneer in fractional resurfacing and non-invasive skin tightening and a global market leader in aesthetic skin treatments. 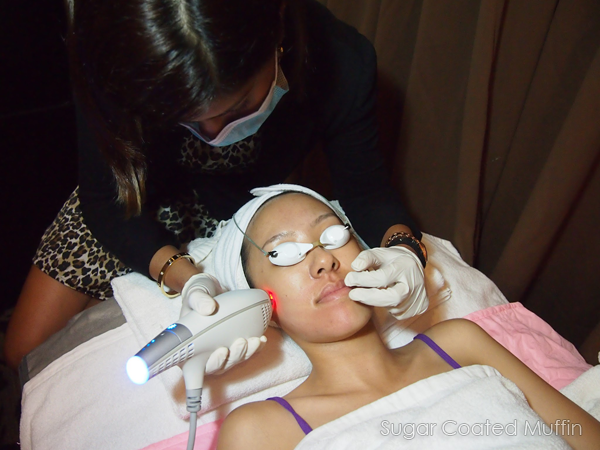 Clear + Brilliant is an effective treatment based on fractional laser technology that is performed in a professional setting"
Before the treatment started, numbing cream was applied on my face to minimize pain. It was left on for 2 hours so I could barely feel my face anymore. The laser was set at a mild mode since I do not have any major problems to target. For maintenance (recommended for me), you should go back every 3 months. If you're looking to rectify problems like pigmentation, acne etc, it is advisable to return every month. During the entire process, Dr Anjalee was very gentle and checked if I felt okay. She also explained the procedure and answered any questions I had so I felt at ease. The pain was actually quite bearable (honestly, extraction hurts way more). After facial treatments (especially involving laser), you would expect redness for a few days but Face Factors Clinic prides themselves with 'lunchtime procedures' where the redness is minimal. Some people use cold masks to reduce the redness but Dr Anjalee advised me to leave it because the longer the warmth stays inside my skin, the more collagen it produces! Not too bad eh? She said many customers drop by during lunch time and return to work without any problems. There was slight swelling but everything went down within 5 hours! Love! After 4-5 days, you have to use a scrub to remove all the rough skin that has formed on the surface. Kinda like polishing a pearl! 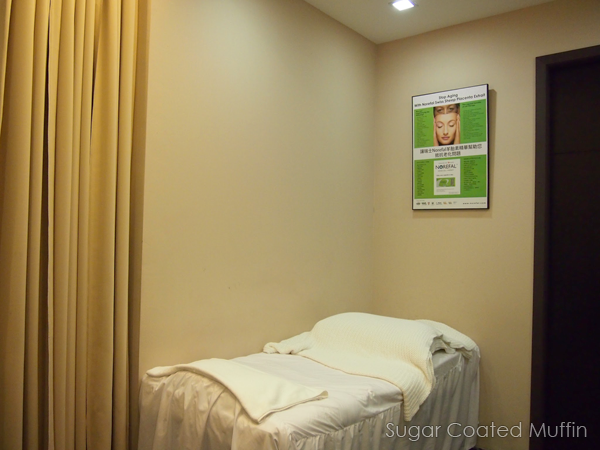 I noticed that my face was very smooth and soft after the treatment. 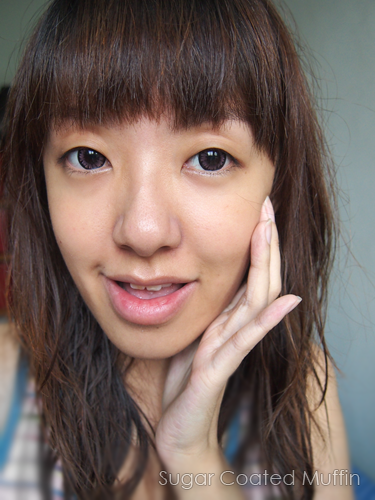 Also, I had a rosy glow on my usually pale & dull skin!! I loved how radiant my complexion was. 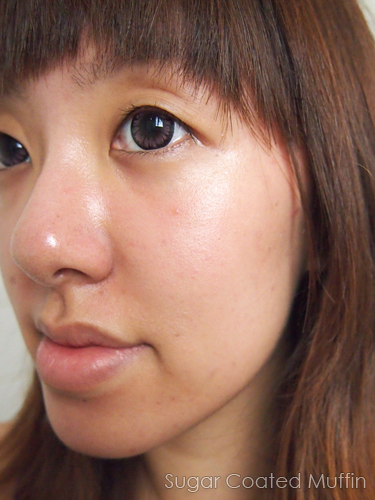 One special thing about Clear + Brilliant is that it actually enhances & prolongs the effects of other procedures you're doing so you get more out of them! 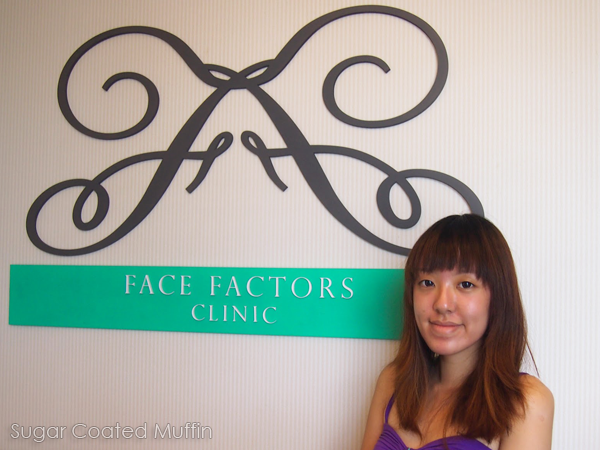 Overall, I enjoyed my trip to Face Factors Clinic and it was an interesting experience! They also offer other procedures like facial & body contouring, chemical peels, fillers, laser hair removal, wrinkle reduction, eyelash extension and more. If you're interested, you can inquire about their packages as they can go up to 33% off! Plus the first trial is at half price. Need to numb the face? That sounds scary. How long is the process of the treatment though? I need to tighten my large pores. Not scary at all! xD You would appreciate the numbing cream cos the laser does sting a little. Kinda like when you use those peel off masks. 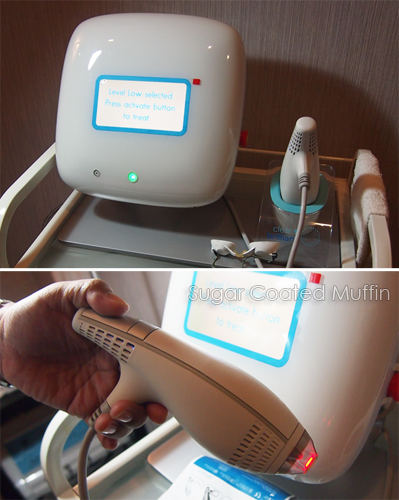 The numbing part 2 hours cos I have low pain tolerance but the laser treatment itself quite fast! Maybe 20 minutes max? Haha! Yeah I was waiting for it too! 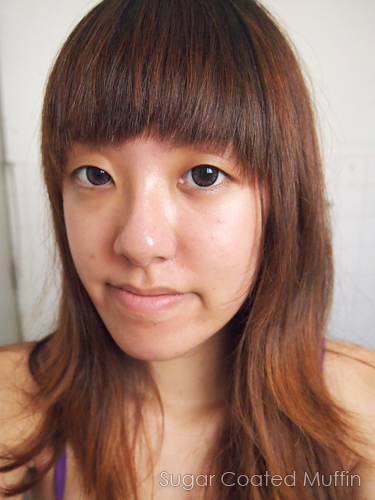 I was just extra gentle by using a scrub-less facial wash, no toner (Asian lotion without alcohol is fine) and never forgetting sunblock.